Shopping the easyfundraising way with EE Pay Monthly Watches, could not be easier. Follow the instructions below, and create an account today to start supporting a cause or charity of your choice. Save money and get free donations! Right now EE Pay Monthly Watches has these great deals for easyfundraising shoppers. 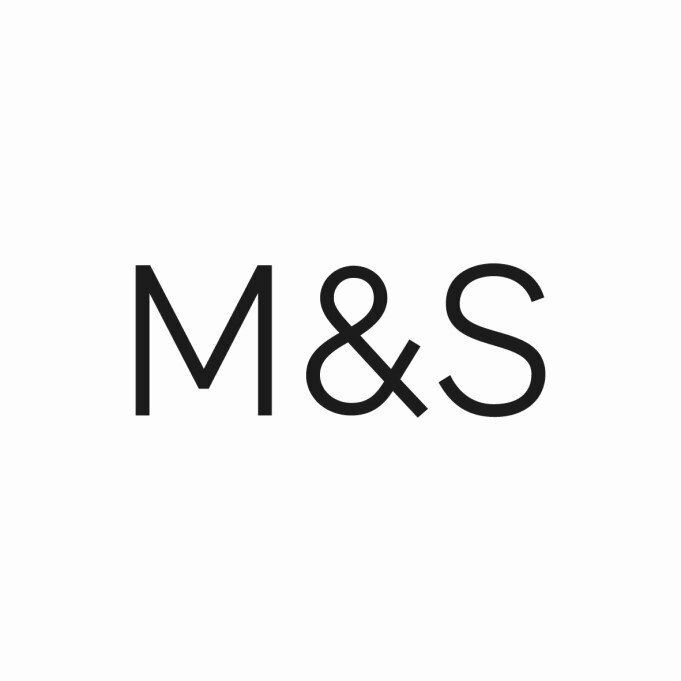 Just click through to EE Pay Monthly Watches using the buttons below, to make sure your donations are tracked when you shop. 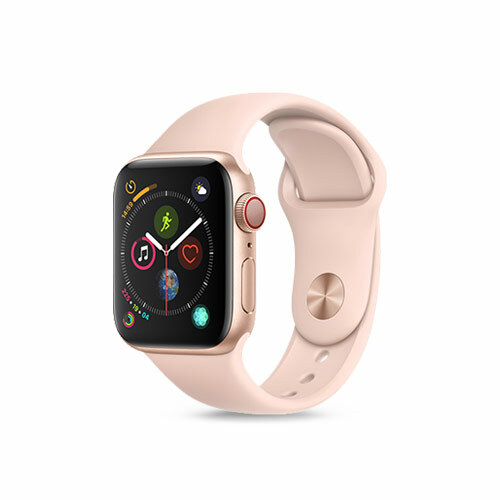 Stay connected wherever you go with the Apple Watch Series 4. For just £29 a month and no upfront cost, you’ll have unlimited data to monitor your health, stream music, and stay connected with all your friends and family via phone calls, messages and social media. 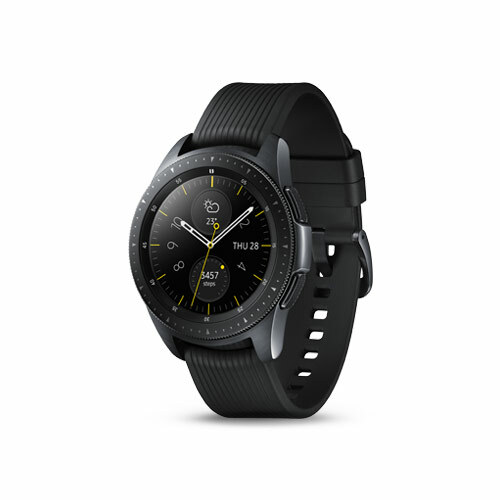 Samsung’s first ever 4G-connected smartwatch 4G lets you listen to music on Spotify, send and receive texts, read and respond to instant messages and emails, and view your schedule and appointments for the week ahead – without even needing to have your phone nearby. All this for just £20 a month with unlimited data and no upfront cost.